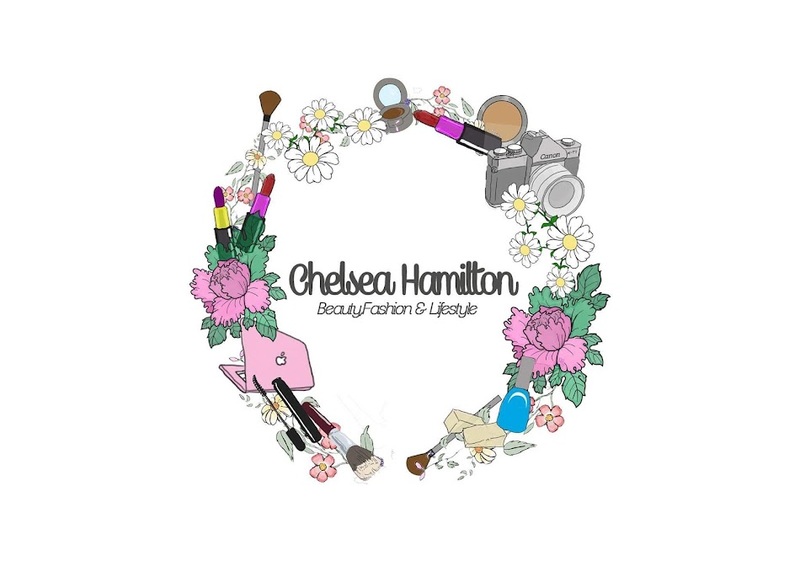 Chelsea Hamilton: Interview Makeup: Key Pieces. If your going for an interview but don't know how to do your make-up then follow these 5 steps. 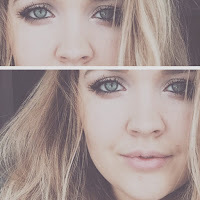 5.Tinted lip balm or stain. A fresh face looks more appealing then a face full of slap.